Boutique Eye Orlando is proud to announce that we offer the next generation in cataract surgery technology. Dr. Brian Haas, an Orlando ophthalmologist, is now using the new ORA System which improves cataract surgical outcomes, offering patients clearer vision. 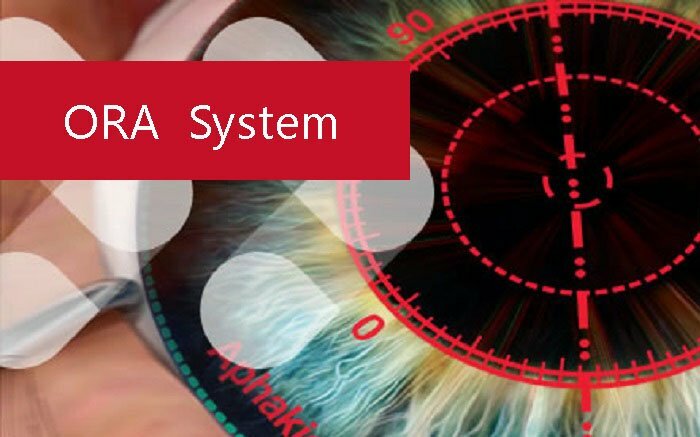 The Ora system aids the ophthalmologist by using special technology to provide detailed measurements of your unique eye during cataract surgery. Dr. Haas has always taken multiple measurements prior to cataract surgery, taking the utmost care, to provide the best possible measurements for amazing premium and advanced cataract surgery outcomes. The Ora is a brand new technology that will actually measure the size, shape, and refractive power of your eye during the cataract surgery. This allows Dr. Brian Haas at Boutique Eye Orlando to customize your advanced cataract surgery to you to. He will be able to ensure that your premium cataract surgery lens is tailored just for your needs to provide you with that is crystal clear– possibly without any need for glasses.